The team at Chem-Dry Central have been servicing Annandale carpets for over 20 years. 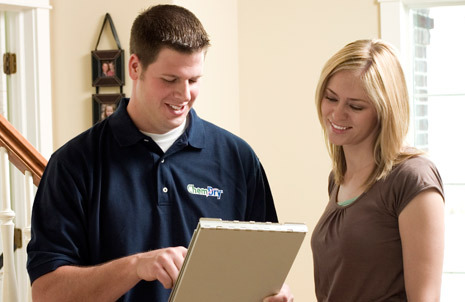 Our core focus is having your house looking cleaning than ever and ensuring your carpet is maintained in great condition! Whether you want carpets looking like new, harsh stains removed, or would like an anti-allergen treatment for your home, our Chem-Dry trained & certified Annandale carpet cleaners will get the job done right. It doesn’t matter where you are located, we have Annandale carpet cleaners ready to provide our brilliant service, leaving the whole family impressed, carpets looking crisper than you have ever seen them and a fresh, healthy and safe home. The trademarked Chem-Dry Central process uses safe, non-harsh chemicals ensuring your house remains safe for the pets, kids and family. Contact our friendly staff to hear more about our safe products and to get a free carpet cleaning quote in Annandale, and all other areas across Sydney, NSW. 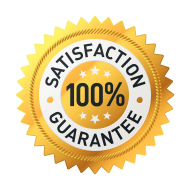 All of our jobs are fully covered by our satisfaction guarantee. 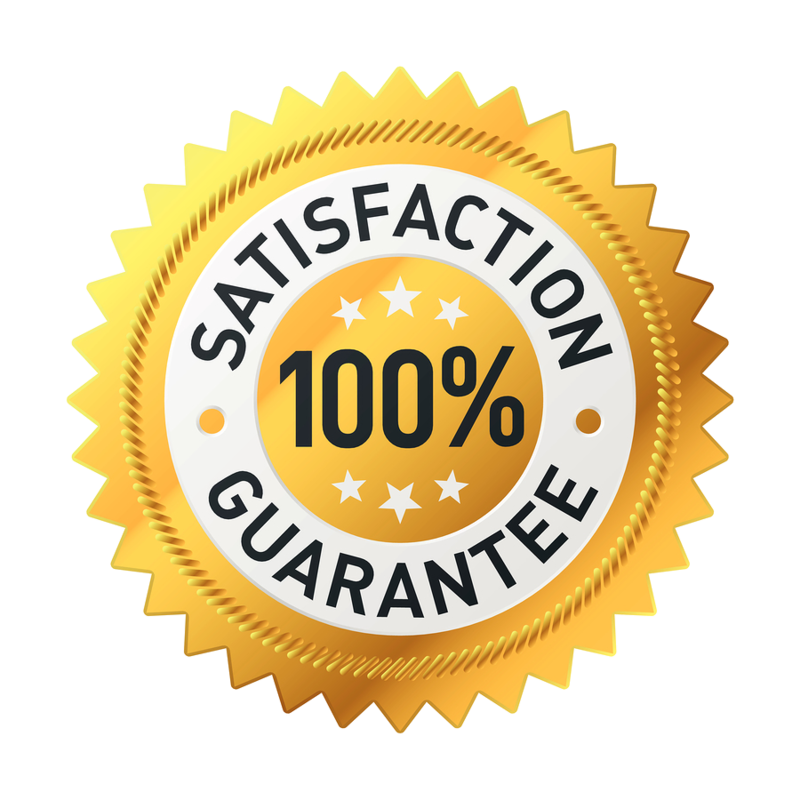 You are safe in that the knowledge you will get value for money, a completely professional service, and healthy, clean & great looking carpets after every single job.